Although plastic laminate and melamine are common materials, not everyone knows the difference. 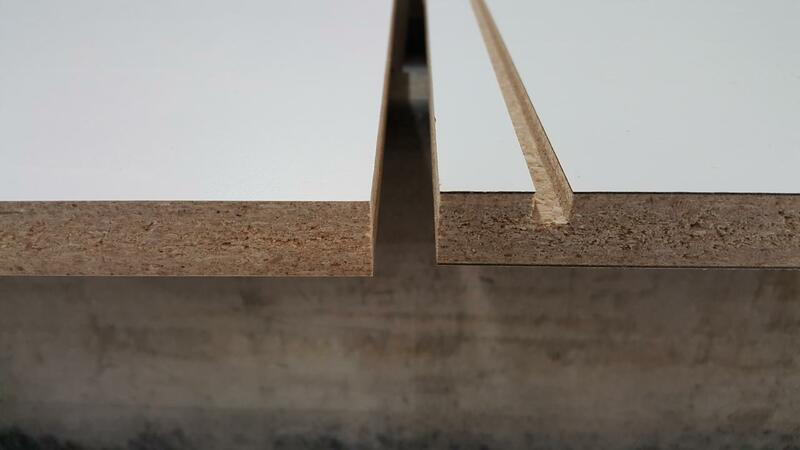 Both materials are used to cover substrates such as particleboard, MDF and plywood for use in cabinets and countertops. Both materials provide outstanding protection for the substrate. Melamine, also known as Medium Density Laminate – MDL, is a resin coated paper that, in many instances has a printed pattern on it.